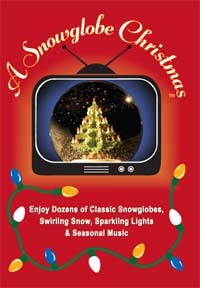 (2) carry the Original Vienna Snowglobes featured in the DVD. In the description section please let the reader know what you have. If you would like to exchange links with us, please copy "Our Website Information" below and use it to insert a link on your website. Once our link has been inserted on your website, please fill in the information requested under "Your Website Information" shown below, including the section "Reciprocal Page Details", where you will fill in the URL of your links page that lists the link to our website. Submit the request and you should get a response within 48 hours. Please note: You must have placed our link on your website BEFORE submitting your link to our website. Our policy is to verify our links on a regular basis and we may remove your link if we determine our link is not on your website.